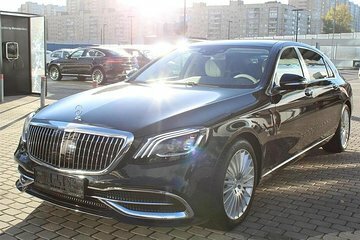 Travel from Moscow Vnukovo Airport to your central Moscow lodging with a private luxury car transfer. Avoid possible language gaffes, taxi lines and navigating public transit by simply booking ahead for this convenient service. A driver will meet you at the airport arrivals lounge and take you and your party (up to 3) directly to your downtown Moscow hotel. Allow an expert to do the driving so that you can arrive relaxed and ready to explore.